Popular Nollywood actor, Yomi Fashlanso, has taken to his Instagram page to inspire many of his fans with his latest post. 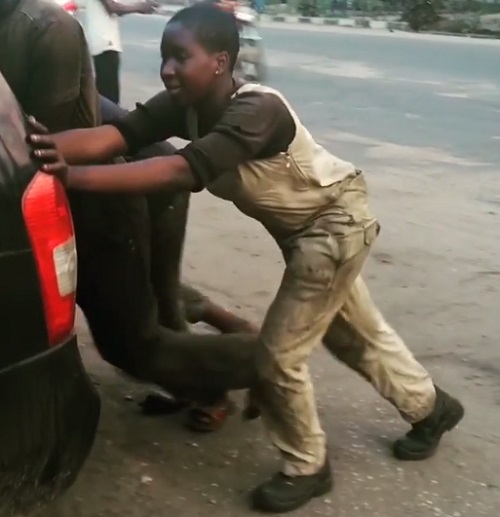 He revealed that he went to his auto mechanic workshop on Thursday to fix his car and met a young girl identified as Fehintola, who is a secondary school student that visits the workshop after school, to learn the technicalities of fixing a vehicle. Fashlanso expressed pride that Fehintola was taking her future in her hands and attempting to do the unconventional just to master a skill that will help her in the nearest future. 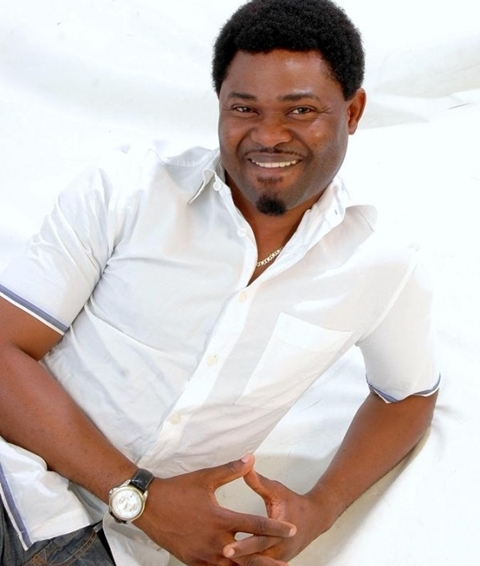 The actor shared a video clip of her pushing a broken down vehicle and reiterated his commitment to keeping an eye on her, while supporting her in anyway he can. He captioned the video, “Met her today at my auto mechanic work place. 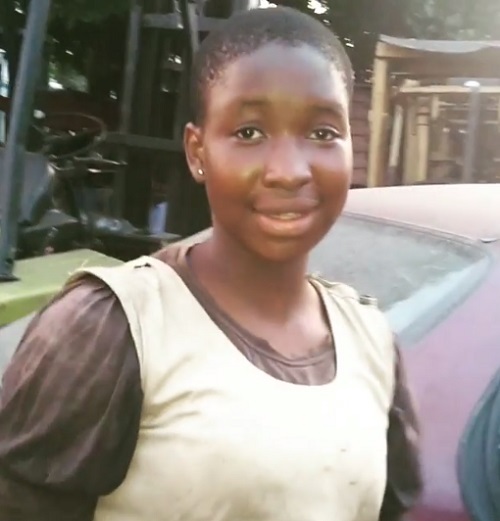 Her name is Fehintola, a secondary school student who goes to her mechanic work place everyday for training in auto medics after school hours. “She caught my attention because most of her age mates prefer to do otherwise because of materials things through…. ( Fill in the gap) Ways instead of building themselves thus contributing to society. “I say it again and again, only TECHNICAL SCHOOL can restore our country and build it to what we envisage just as it was in this country Nigeria many years ago.